Over the last two decades, Islamic life style market has been growing as Sharia’h compliant products and services (e.g. halal food, Islamic tourism and Islamic finance) have become an important component of the global economy. With an increasing awareness and expanding numbers of Muslim tourists, many tourism industry players have started to offer special products and services, developed and designed in accordance with the Islamic principles, to cater to the needs and demands of these tourists. Islamic finance also offers great opportunities for growth not only in markets where the majority of the population is Muslim, but also among Muslim communities within countries where Muslims are a minority. Since the global financial crisis in 2008, increasing voices in the strongholds of traditional banking (USA and Europe) have argued that traditional banking holds the seeds of cyclical crisis due to its speculative and debt structure. 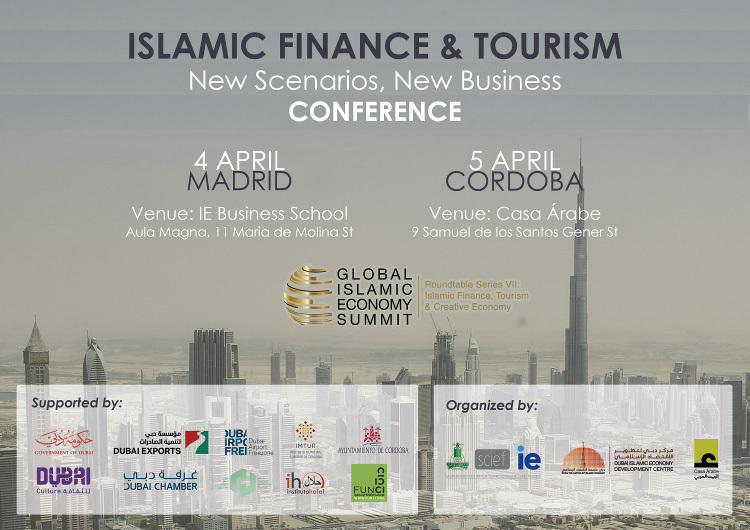 Join us in discussing the new Global Islamic Economy Era.